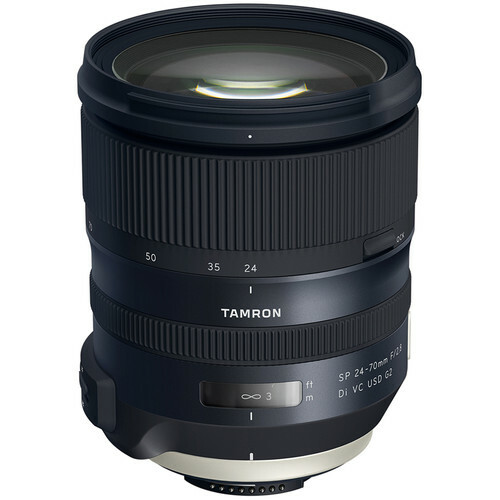 We have seen that TAMRON recently announced 4 new lenses in their portfolio. Read about them in this article to find out what are TAMRON’s new battle horses. Launched at the end of June 2017 their new TAMRON SP 24-70 f/2.8 Vi DC USD G2 for both Nikon and Canon mounts at a retail price of $1199. 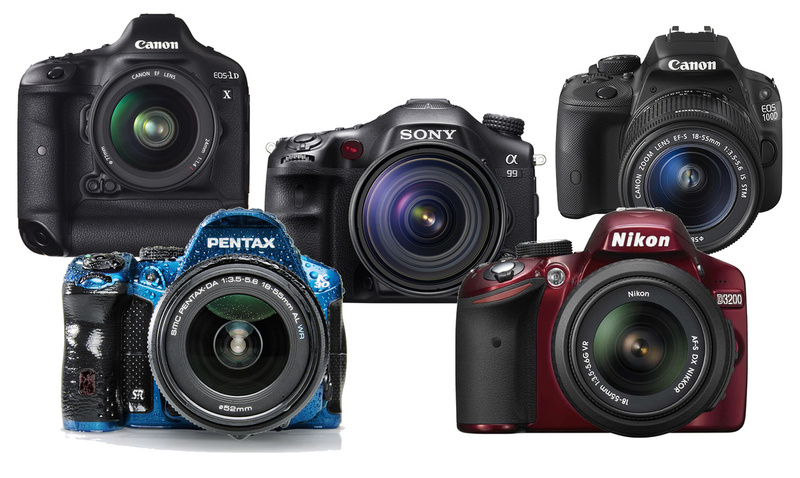 We all know that it competes with Nikon and Canon with the same focal length and aperture. 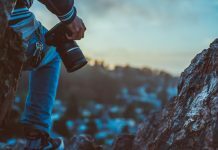 But is it worth spending the price on the TAMRON instead of the Nikon or Canon? Let’s find out if this new lens has the “ummmf” to get into direct competition. But first of all let’s see what this lens offers. Tamron claims that this new lens was designed mainly for high megapixel count cameras. They have added a proprietary coating called eBAND Coating which reduces ghosting and flares. This should make it an ideal leans for back lighted situations. Together with its new cutting edge autofocus technology, the new lens design allows up to 5 stops of stabilization according to CIPA standard. 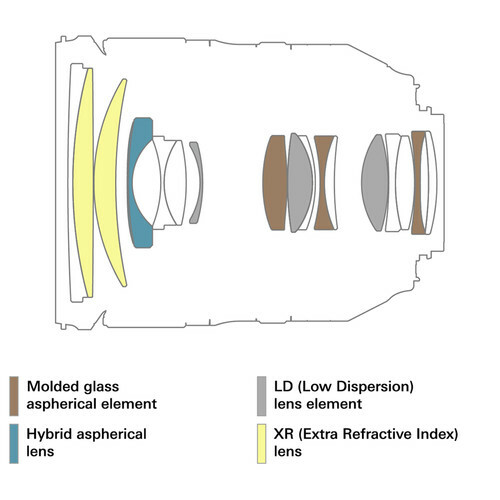 This makes is quite an astonishing lens spec wise. TAMRON advertises its lenses with top notch image quality which makes it ideal for landscapes and portraits. 1 hybrid aspherical lens element that effectively neutralizes spherical aberrations and distortions to create superior image quality. The new eBAND (Extended Bandwidth & Angular-Dependency) Coating combines an extremely-low-refractive-index nano-structured layer with conventional multiple-layer coating techniques to provide superior anti-reflection performance. The eBAND Coating with Tamron’s BBAR (Broad-Band Anti-Reflection) Coating successfully and substantially curbs the ghosting and flare that can occur when photographing back-lit subjects. 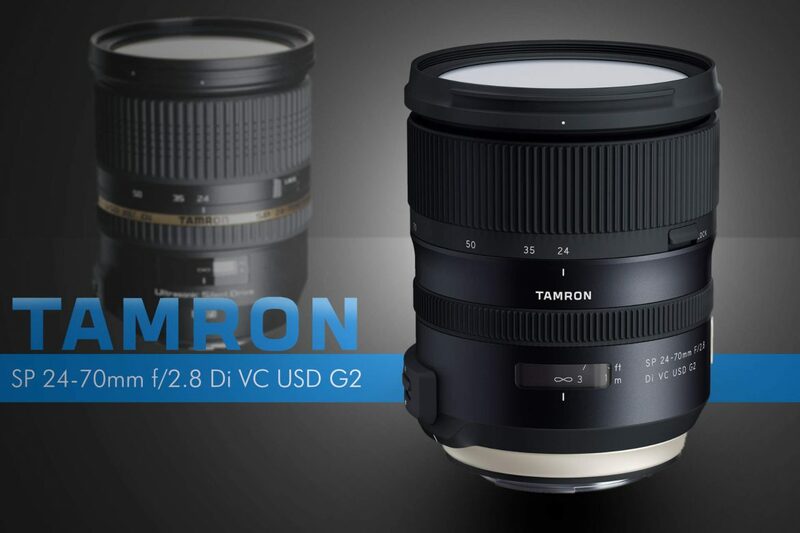 The TAMRON SP 24-70 f/2.8 Vi DC USD G2 features a new dual MPU (Micro Processing Unit). 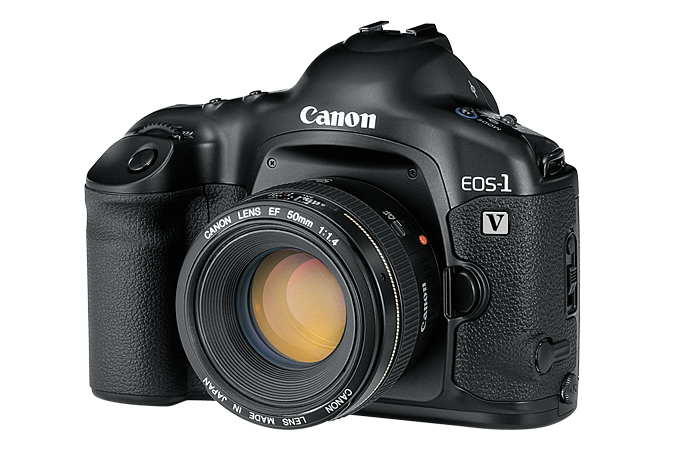 Additionally this MPU has a built-in DSP (Digital Signal Processor) which allows to a faster and more precise focusing. This way this lens becomes very responsive even in low light conditions. With the addition of a separate MPU for VC (Vibration Compensation) processing, this lens claims to achieve a whopping 5 stops of image stabilization according to CIPA standards (for Canon:EOS-5DMKIII is used and for Nikon:D810 is used). The lens hood is equipped with a locking mechanism. This prevents detachment due to unintentional contact during use. 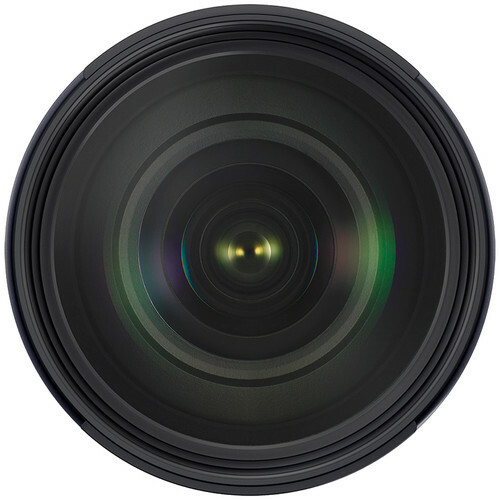 An electromagnetic diaphragm system has been a standard feature for Canon-mount lenses. This is employed in Nikon-mount lenses*. 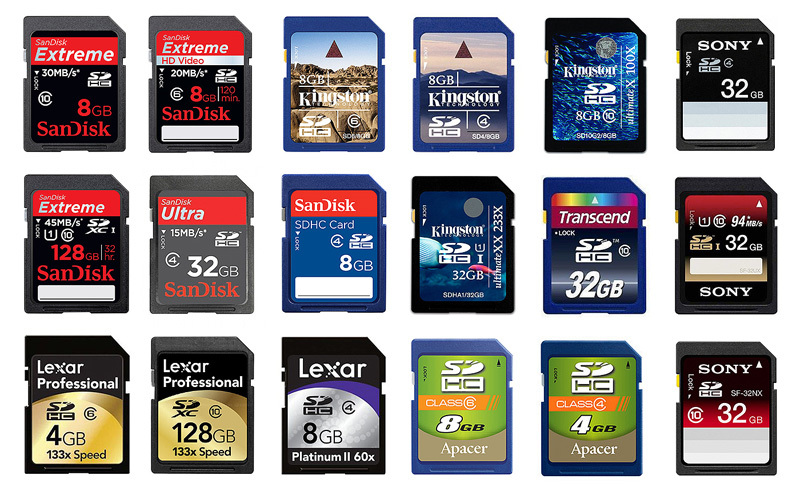 Therefore more precise diaphragm and aperture control is possible. 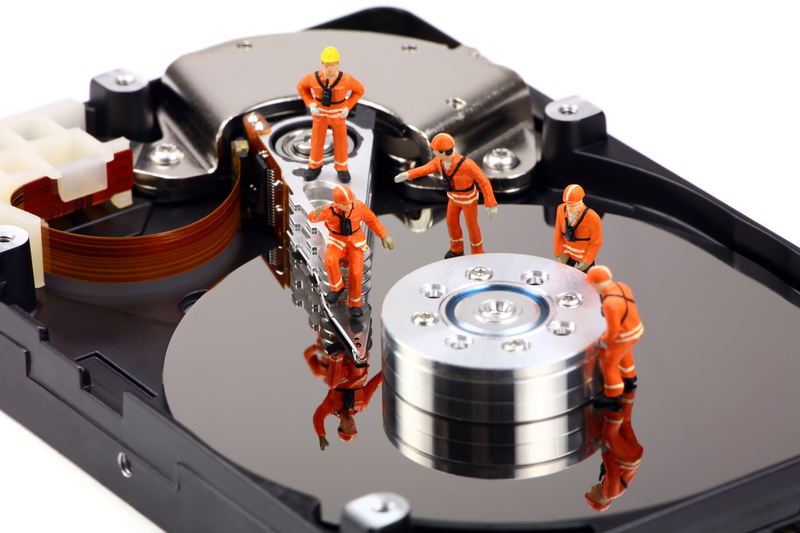 The diaphragm blades are driven and controlled by a motor through electronic pulse signals. 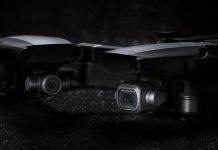 The optional TAP-in Console™ provides a USB connection to your personal computer, enabling you to easily update your lens’s firmware as well as customize features including fine adjustments to the AF and VC. I waant tto tto tank yoou for this wonderful read! !